A high quality light rosin from Dr. Thomastik. 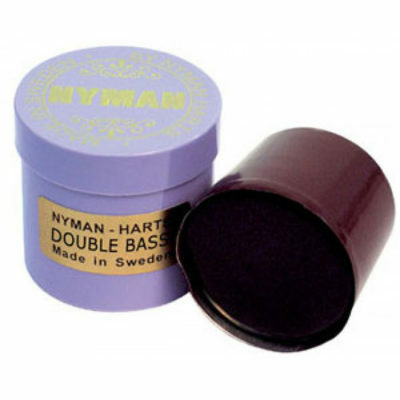 Specially formulated to work particularly well with Dominant strings, this superb rosin works will with all strings. Includes handy storage tin. 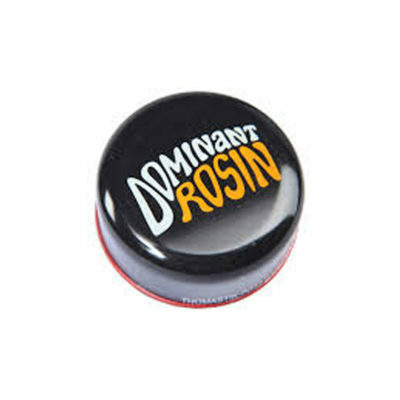 Dominant rosin is specially designed for Violin Viola.